Inside a recently unearthed building seemingly burned down during the Babylonians’ 586 B.C. 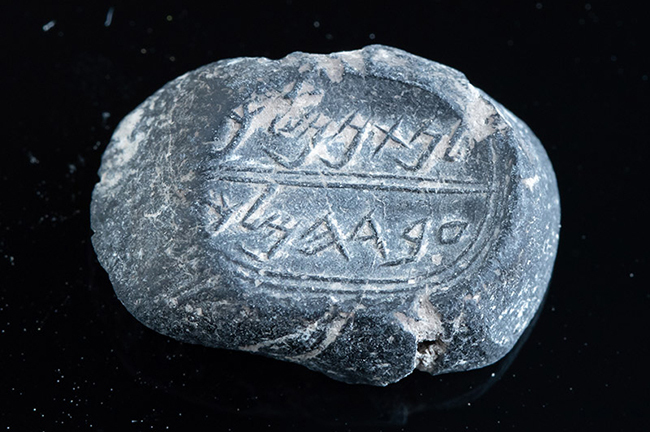 invasion, archaeologists discovered a seal bearing the name of an official of the biblical king Josiah. According to The Times of Israel, the fact that the name doesn’t include a surname to indicate family lineage suggest Nathan-Melech was well-known in Jerusalem at the time, essentially a one name celebrity. 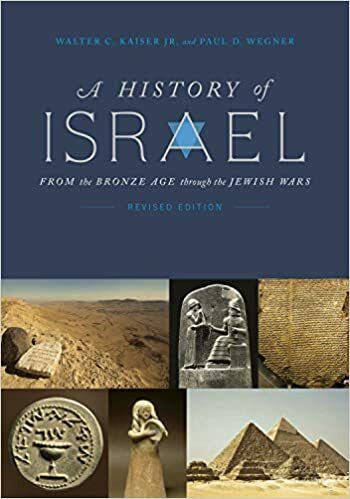 While not the same title used in the biblical reference, “servant of the king” often appears in the Bible and other archaeological finds in reference to a high-ranking official close to the king, according to the Israel Antiquities Authority. The 2,600-year-old seal is the first piece of archaeological evidence of the name Nathan-Melech. “Although it is not possible to determine with complete certainty that the Nathan-Melech who is mentioned in the Bible was in fact the owner of the stamp, it is impossible to ignore some of the details that link them together,” said Dr. Anat Mendel-Geberovich of the Hebrew University of Jerusalem and the Center for the Study of Ancient Jerusalem. Archaeologists are hopeful for future discoveries at the site of the destroyed building. “That is why this building is so exciting,” Oded Lipschits, an archaeologist from Tel Aviv University told Haaretz.